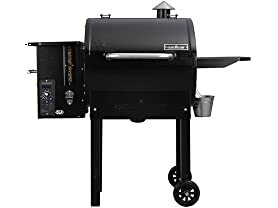 $239.91 Member's Mark 28" Pellet Smoker Grill - dealepic . HOT DEAL!!! – Price was ** $299.98 ** now only ** $239.91 ** Limited time only!! This Member’s Mark 28″ Pellet Smoker Grill features porcelain-coated steel warming rack. It includes galvanized grease bucket.